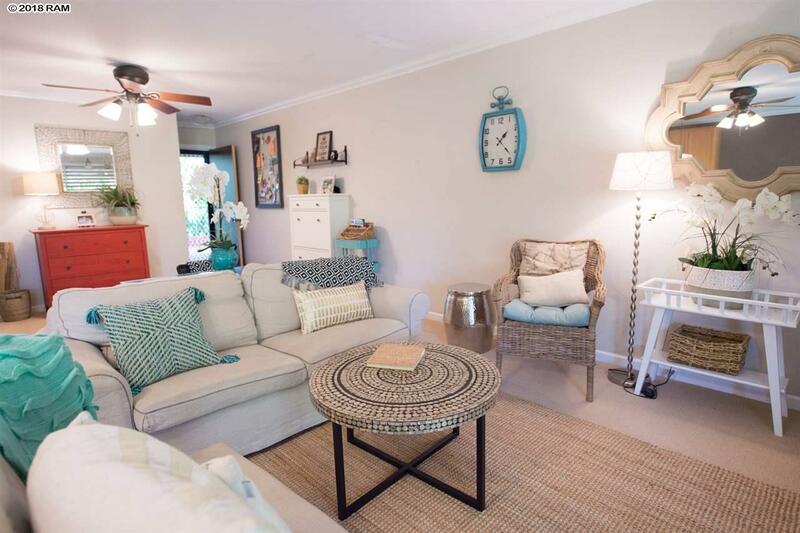 Bright and beachy, this designer, remodeled condominium is ready for you! 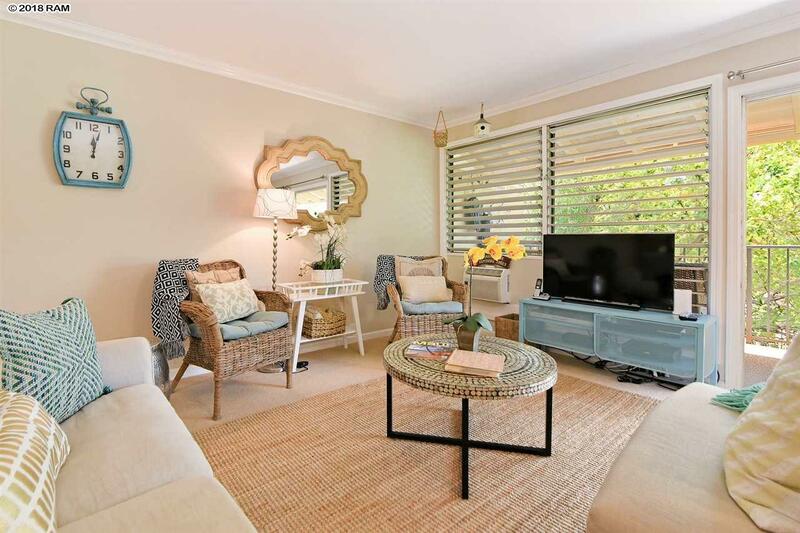 Excellent vacation rental or Airbnb property, and ideal for those seeking a Maui home in a great location, with an old Hawaii feel. Look out from your large lanai to the lush tropical grounds and pool. Maui Sands is located on 2.7 oceanfront acres in Honokowai, a short walk to favorite local coffee shops, the Farmers Market, the Fish Market, Okazuya Deli, and Times grocery store, with parks and beautiful beaches nearby. 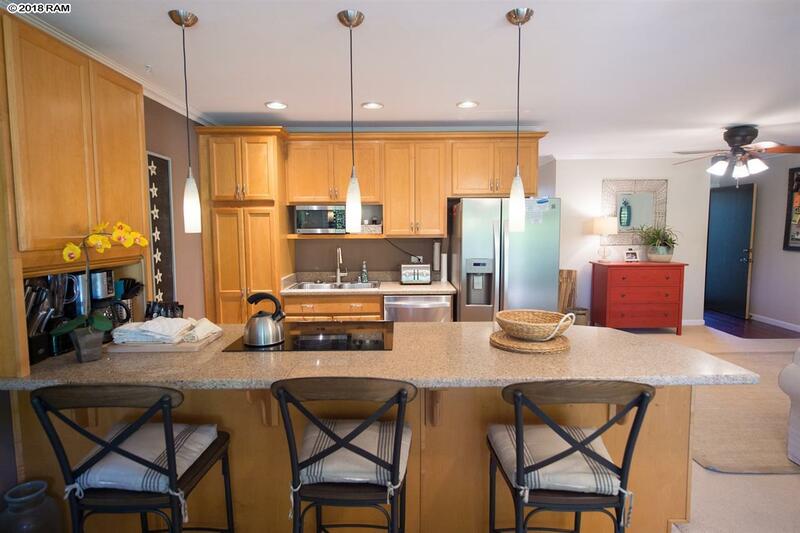 Youll be minutes to Kaanapali and short drive to historic Front Street in Lahaina Town. Relax, unwind, and enjoy your two-bedroom, second floor (top floor) suite at Maui Sands 2G. 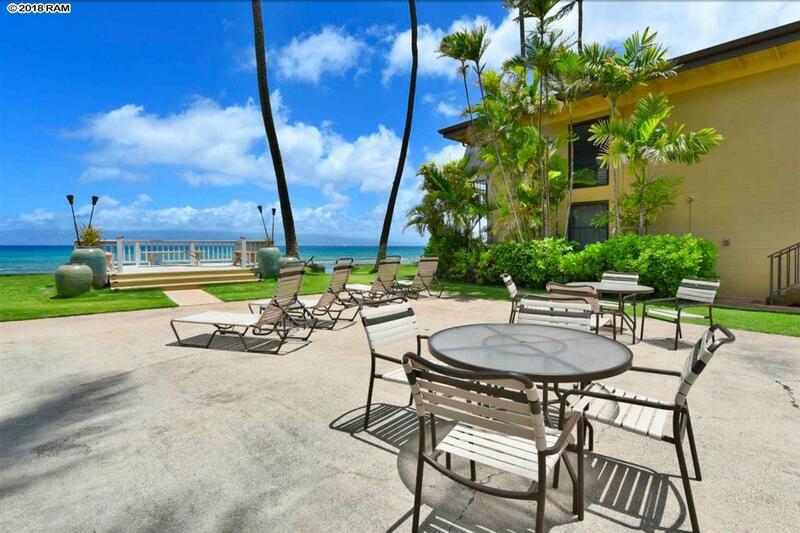 Maui Sands is a Leasehold property with the current land lease going through 6/30/2037. Contact your Realtor for more information.